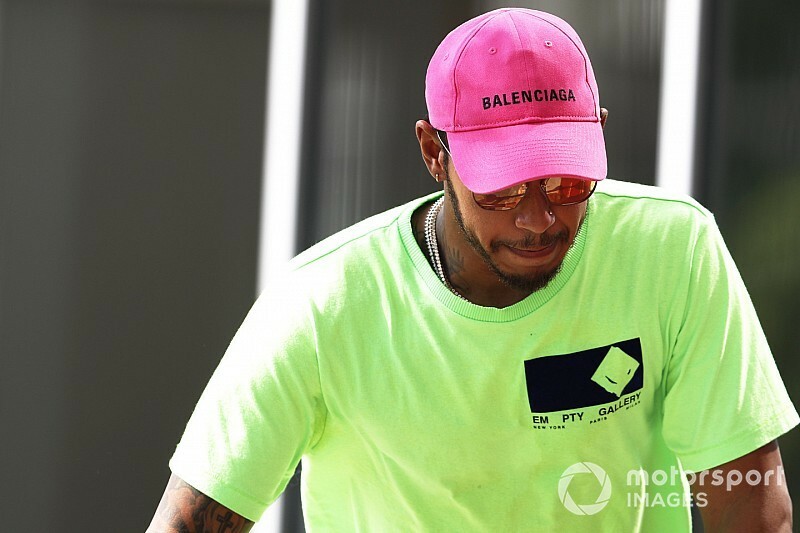 Hamilton's off-track endeavours taught Brawn "a lesson"
Lewis Hamilton's off-track endeavours have taught Formula 1 managing director of motorsport Ross Brawn "a lesson" in how a driver can behave out of the car. 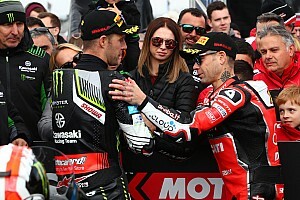 Hamilton, who clinched a fifth world championship in 2018 alongside launching his own clothing line in collaboration with major US brand Tommy Hilfiger, has been criticised at times for his lifestyle. 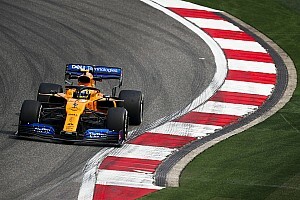 The Briton, who is a global megastar and the only F1 driver who can boast celebrity status, made it clear in 2018 that widening his interests and activities made him a happier person and boosted his F1 performances rather than hurt them. 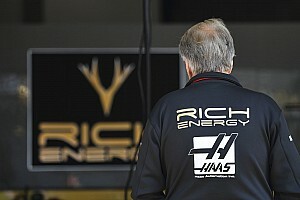 "I've got a lesson from this," Brawn told Motorsport.com. "I probably had a traditional view of racing drivers that they probably should follow a certain lifestyle when they are out of the car to maximise the performance in the car. "It is underestimated what Lewis does outside the car in respect to his fitness and his training and his preparation. That doesn't tend to be highlighted. "He has a passion to travel around the world for pop events, music events or fashion shows. "That's unique and I think his success told everyone that you can do these things and still achieve. "If somebody hadn't been successful and he was conducting this lifestyle, that would be said to be the reason why they are not successful, because you are so used to more conservative approach." "I admire for his strength in leading his own life, what he knows is best for him, what motivates him. "And it is great for Formula 1, of course. To have someone with such a strong personality is something which is very good for us." 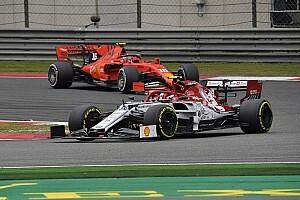 Hamilton dovetailed a jam-packed personal schedule in 2018 with his joint-most successful year in F1, despite increased competition from Ferrari and Red Bull, claiming 11 wins and 11 pole positions. 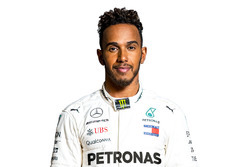 His championship success earned him his third title in four seasons as Mercedes continues to dominate F1's V6 turbo-hybrid era, and Brawn also reserved high praise for the Anglo-German team – having spearheaded its F1 comeback in 2010 and played a part in getting Hamilton to join from McLaren. "It's a very good engineering team," said Brawn. 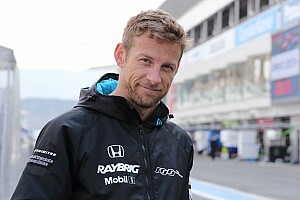 "I went there in 2007 effectively, when it was still Honda, and I went through the transition of Brawn [his eponymous team that took over when Honda withdrew for 2009] and then Mercedes. "But it's still the same people. And they are first-class people, they know the business very, very well. 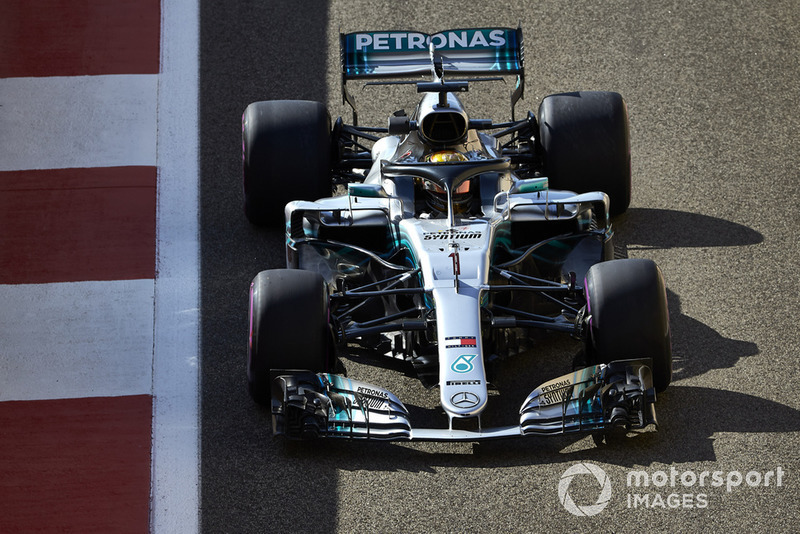 "I think Toto [Wolff, team principal] has done a great job in keeping the team stable and convincing the Mercedes board to invest the levels they have invested to ensure success. "They can keep working and keep progressing, they build upon their references, and you get the results they've achieved. "They deserve every victory that had. 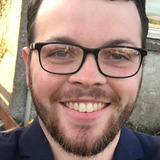 "It's something I am quite proud of because it's still the same people, it's still at its core the same group, and they still work in the same way they worked when I was there."